The YMCA Basketball Club first competed in the GABA competition in 1952 after being formed by the Geelong YMCAâs first executive director, the late Jack Terrill and has enjoyed an excellent reputation in terms of the quality of its players, coaches and administrators. 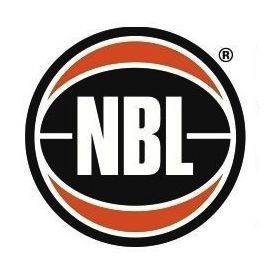 The Club has produced many fine players over the years including many who have represented Geelong in representative basketball in the SEABL and NBL as well as Victorian and Victorian Country state teams. 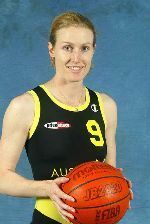 Two of our players, Russell Riches and Trish Fallon, have gone on to represent Australia at the Olympic Games.